• We are professional manufacturer of 15 years experience, not trading company. • All material we use are according to international and medical standard, we promise all the buck orders quality are 100% same as the sample we supply. • We have QC person to make quality control from the every beginning to every end, we check every item one by one before selling, every item with detail operating manual and lot no. We supply 3 years warranty. • We have CE,ISO,FDA certificates, we can make CIQ,CCPIT,CO,FORM E,FORM A etc according to the customers’ requirements. 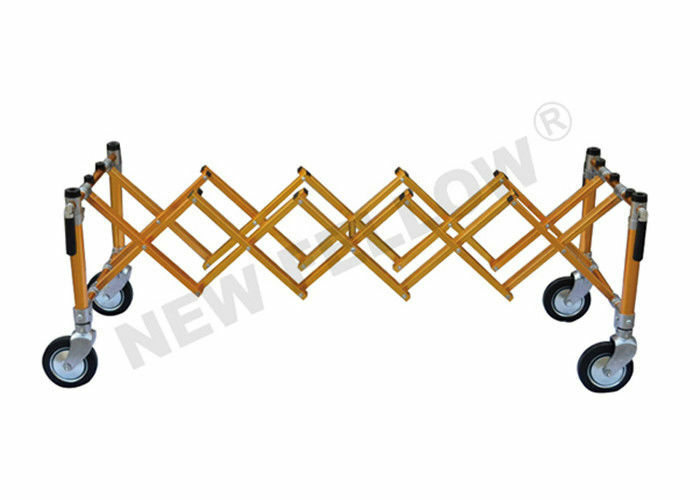 China Good Quality Ambulance Stretcher Supplier. Copyright © 2014 - 2019 emsstretcher.com. All Rights Reserved.